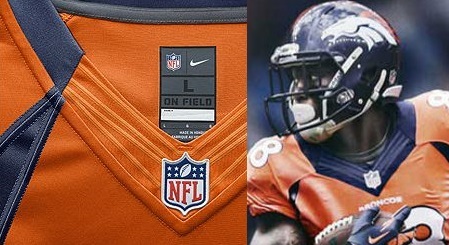 Nothing has been officially confirmed (or denied), but NIKE appears to have tweaked the collars of several NFL teams, including the Denver Broncos. When NIKE took over as the league's official apparel provider last year, they implemented a new Flywire collar that featured contrasting colors. In Denver's case, the colors were orange and blue. The collars were immediately met with criticism, commonly dubbed "ugly" and even "hideous". Now, NIKE appears to be backtracking. In April, UniWatch.com caught wind of subtle tweaks in NIKE's neck rolls, when advertisements released by the company showed one-colored collars. 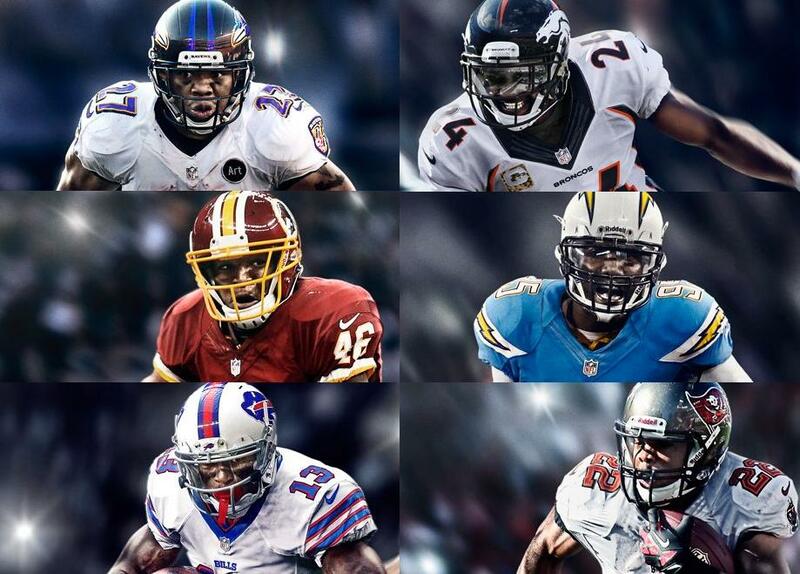 Since the draft, NIKE has continued to release images of formerly dual-collared jerseys now in one-colored looks. More on those images can be found here. On Wednesday, new jerseys appeared on Shop.DenverBroncos.com without the 2012 orange-blue collar look, sporting all-blue (or all-orange) collars instead. This seems to indicate that a return to solid collars is all but official now. If that is indeed the case, it remains to be seen if the team will make an official announcement for the new look, or if subtle hints will continue to be released leading up to the team debuting the new collars in the preseason this August. The Broncos would not deny (or confirm) coming changes to their collar, and NIKE has not returned email inquiries sent by MileHighReport.com. As @JamesTIAmarcos pointed out on Twitter, this may be because the NFL/NIKE are trying to sell as much of the old merchandise (jerseys) before rolling out new designs and sending the old ones out of style, thus losing sales on those jerseys that will likely need to be marked down in order to sell. At any rate, new collars appear to be in the works. Stay tuned.